This is the stuff of nightmares and highlights the importance of undertaking your own survey when purchasing a property. 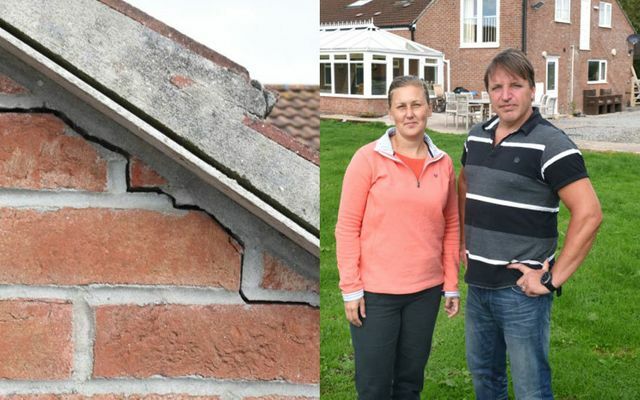 This couple were unable to rely on their lender's survey report as this was produced solely for the benefit of their lender and therefore have no legal recourse against the surveyor when major defects were subsequently found. Had they instructed and paid for their own survey report they would have either discovered these issues before purchase or at least had a claim against their surveyor for negligence. Whilst I understand they felt they did not need to spend more money on a further survey, for the sake of possibly another £1,000, they could have avoided a £165,000 bill. This couple have learnt this the hard way. I hope others will take note. It is every home buyer’s nightmare: you fall in love with a property, buy it, move in, and then discover something is fundamentally wrong. It’s precisely what befell Michaela and David Coville-Wright. In early 2013 they bought a £500,000 barn conversion on the Somerset Levels. The property consisted of a cottage, an annexe, and a separate block of bed-and-breakfast accommodation. Like many buyers they relied upon their lender’s property valuation and did not commission their own building survey.